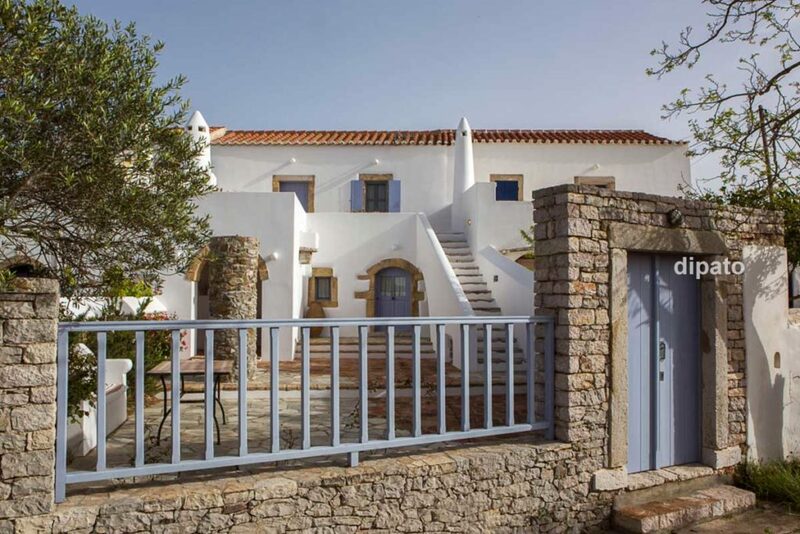 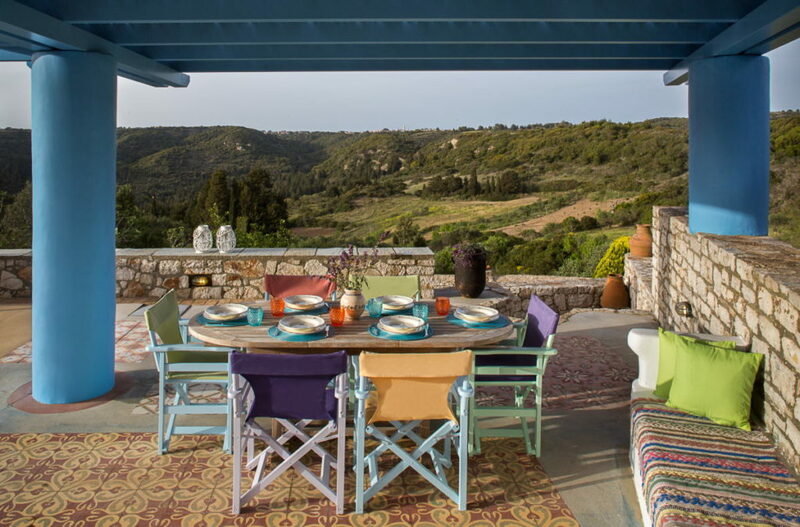 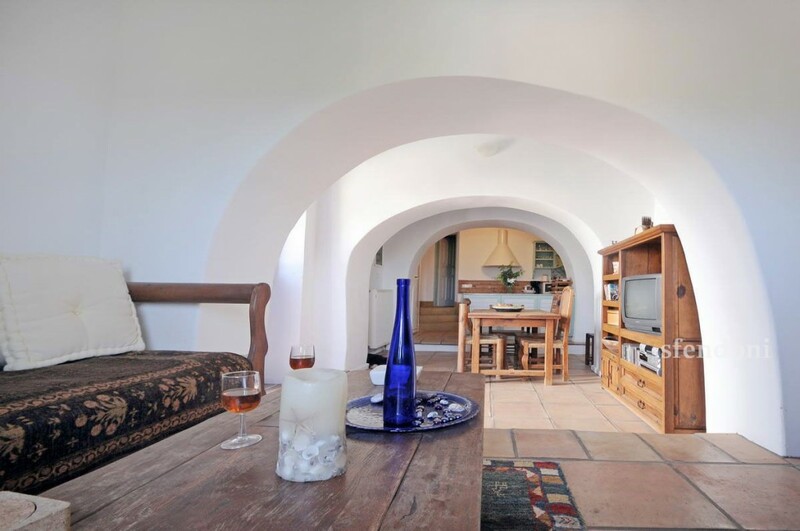 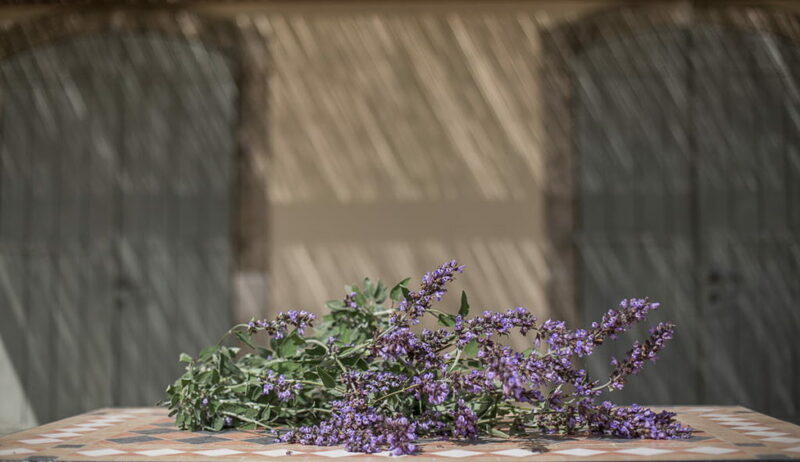 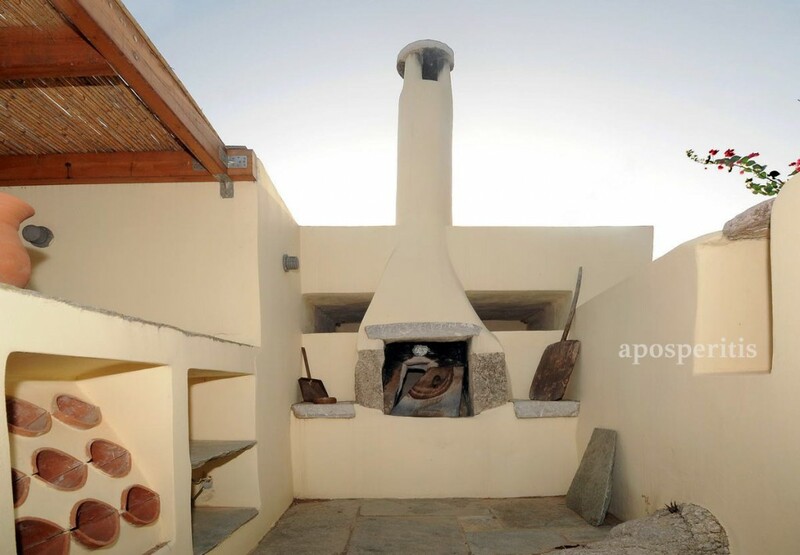 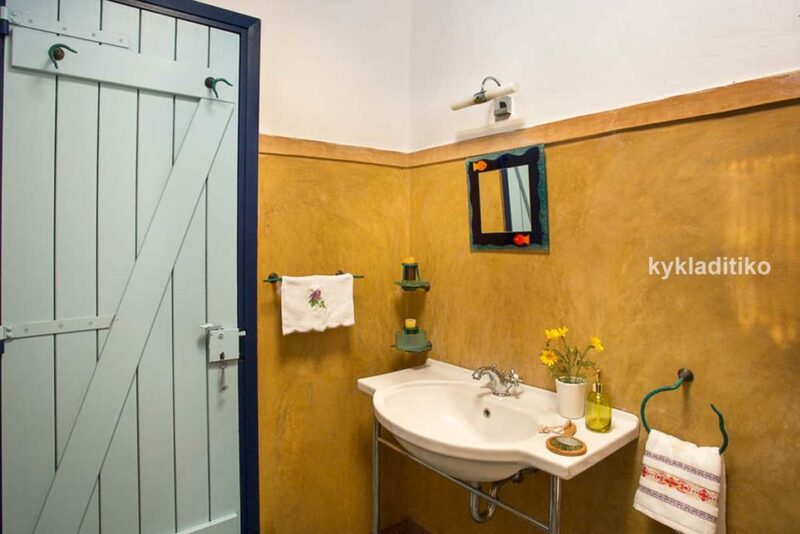 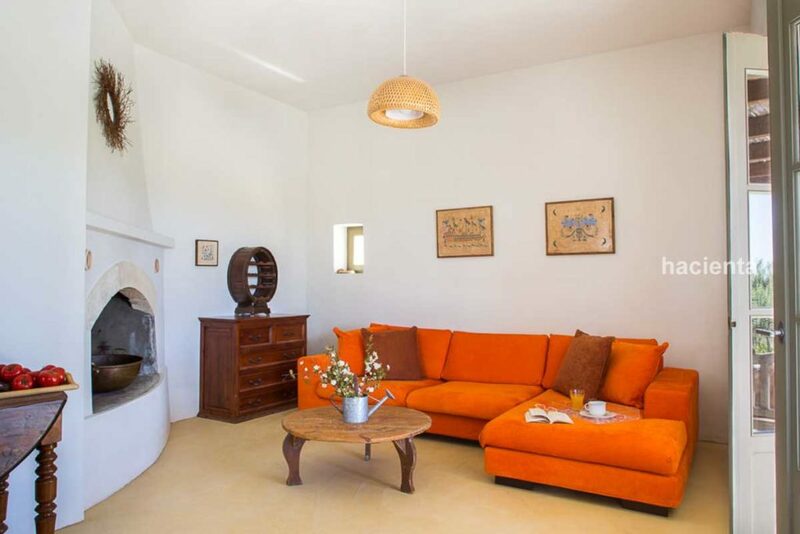 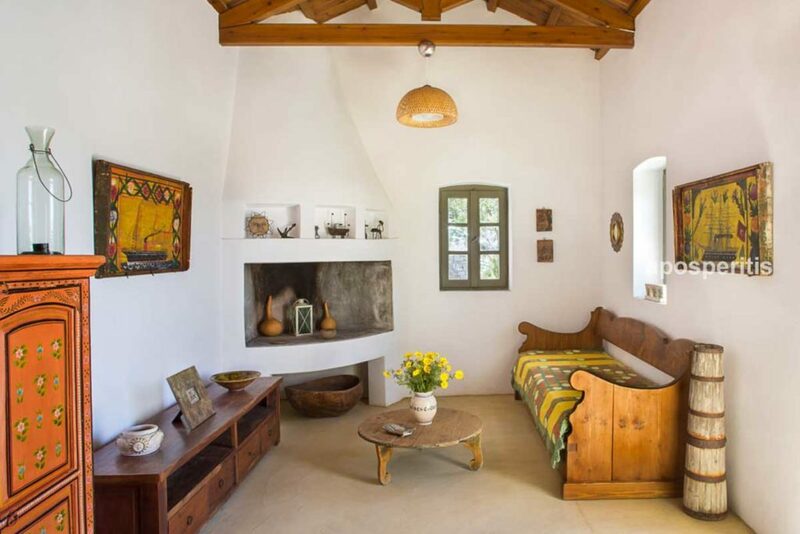 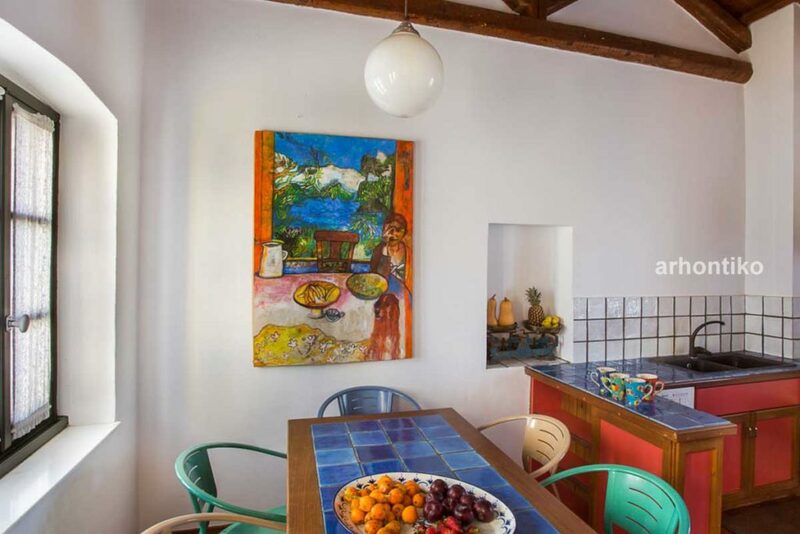 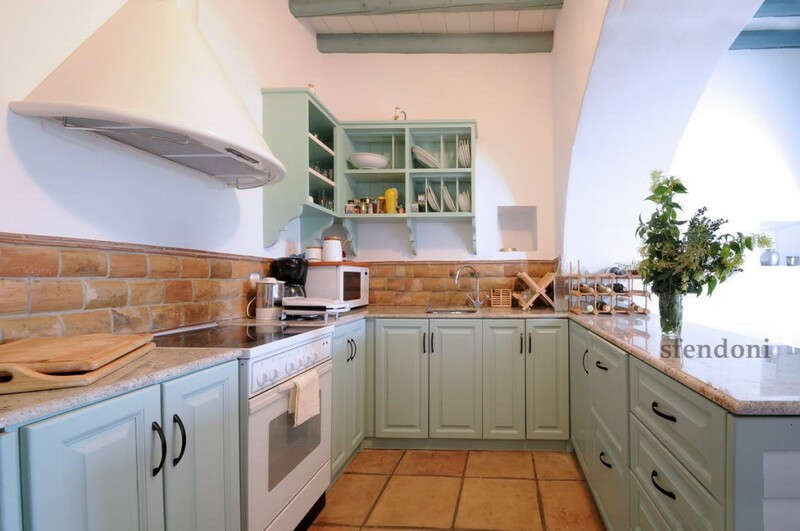 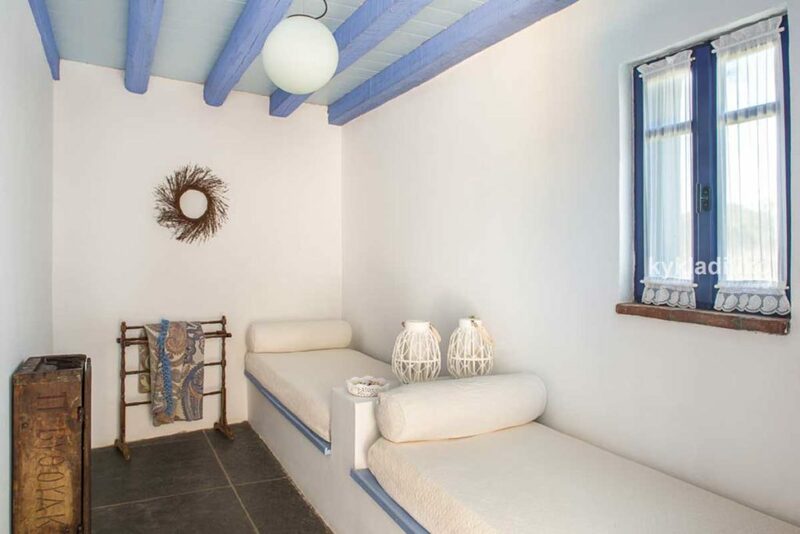 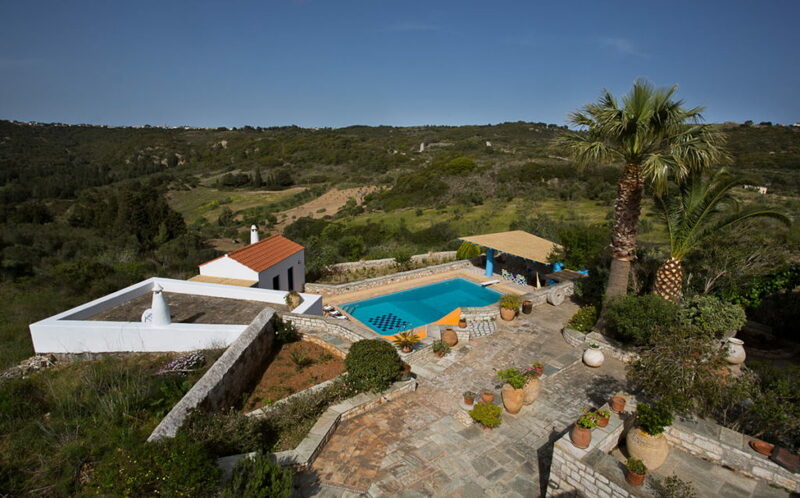 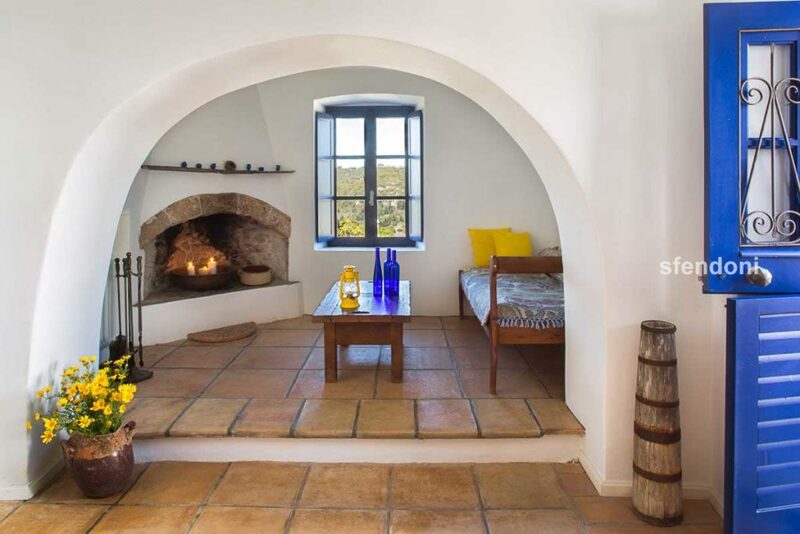 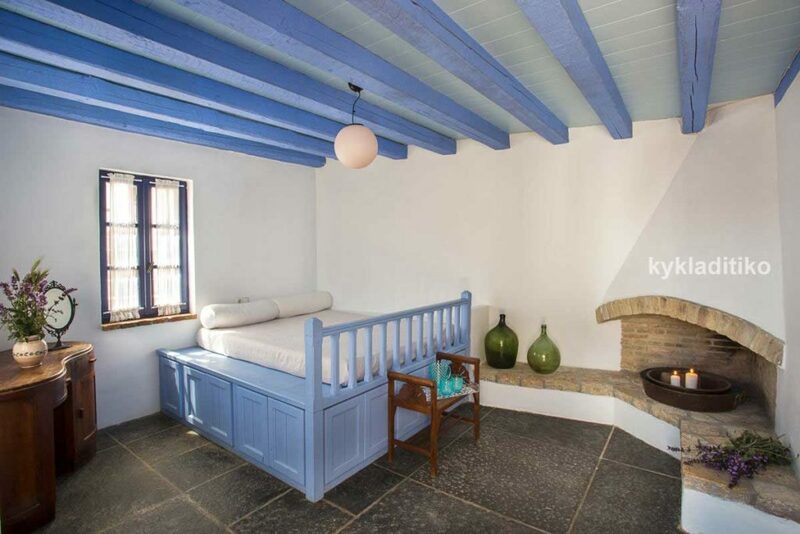 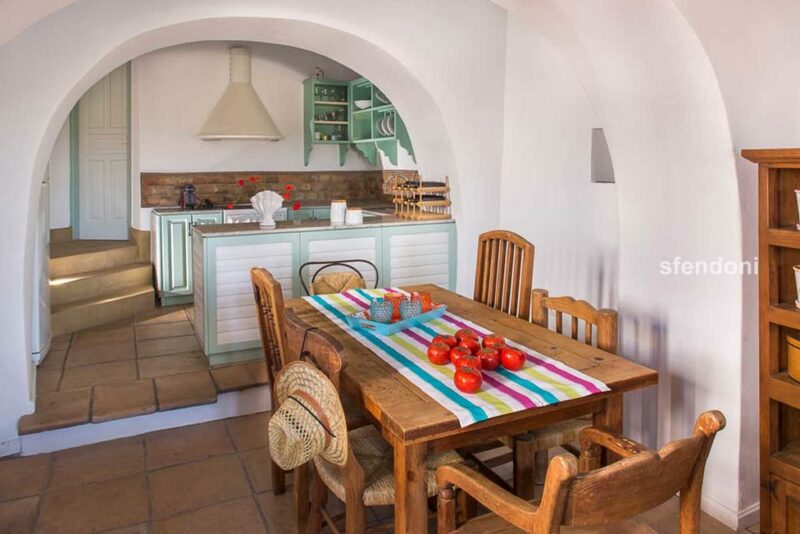 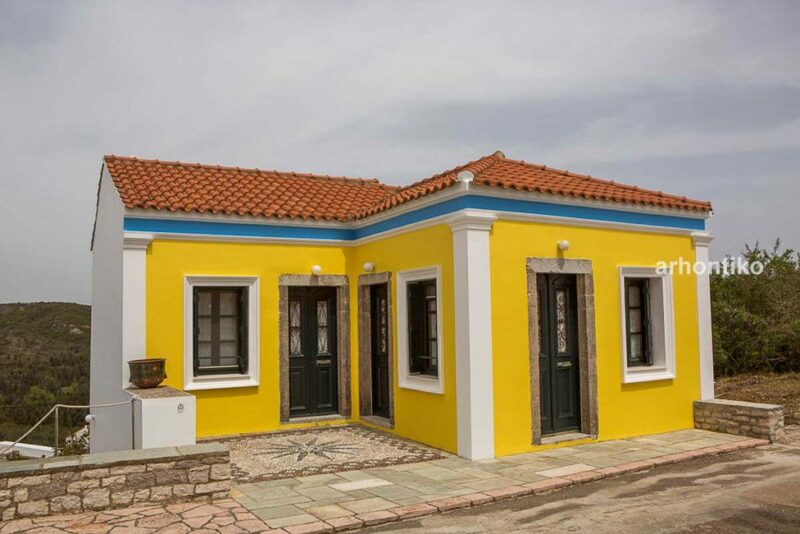 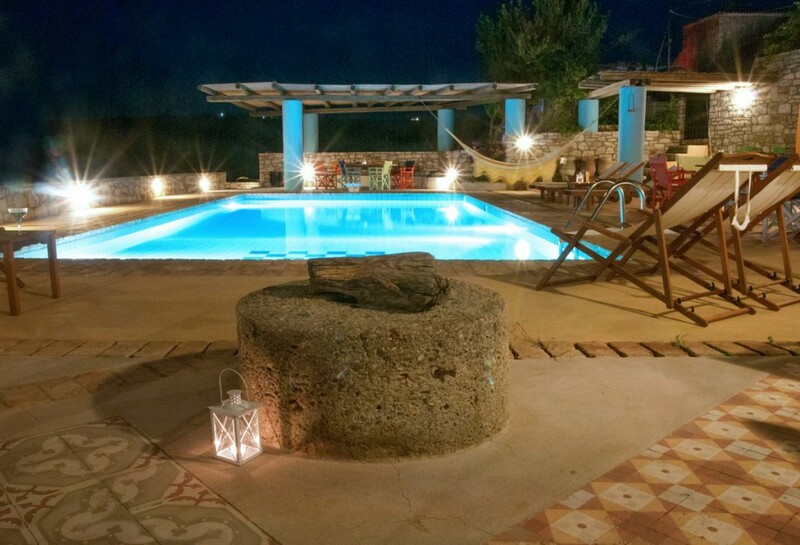 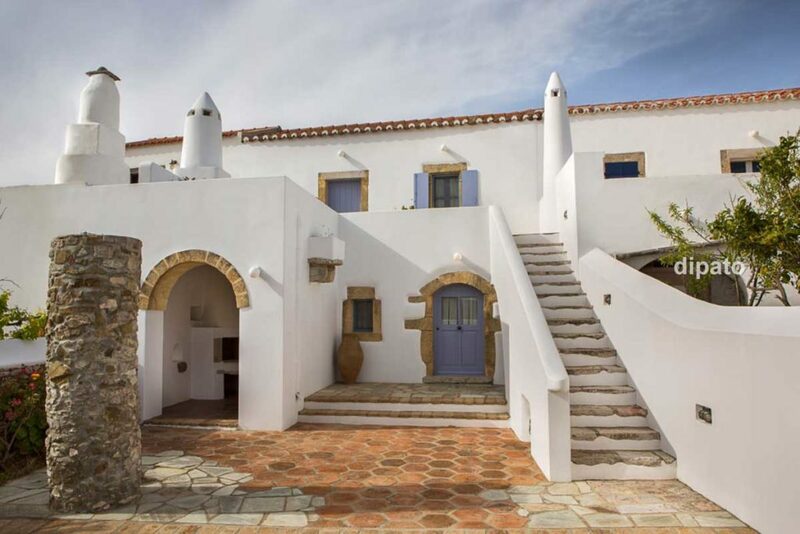 Traditional Villas Ilios have been built in a typical Kytherian architectural style and are surrounded by a stone mosaic paved yard, large gardens with scented flowers and patio. 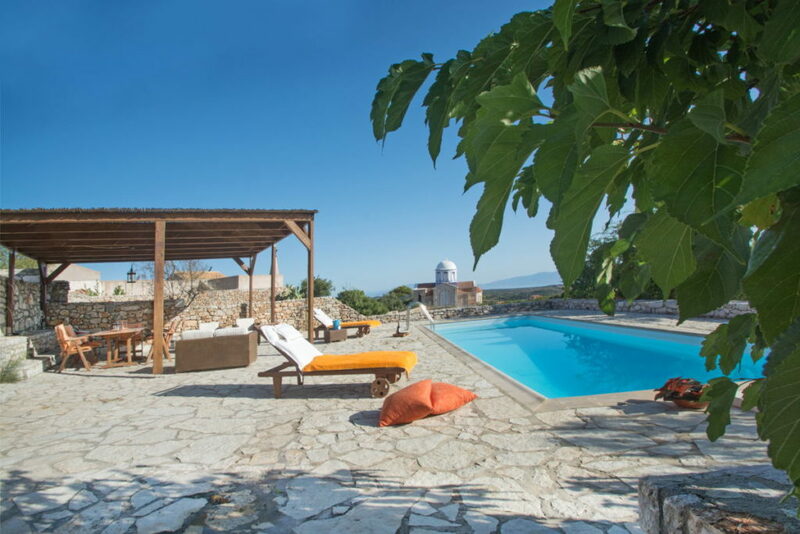 The central theme in Helios Traditional Villas is the spacious swimming pool with the amazing view. 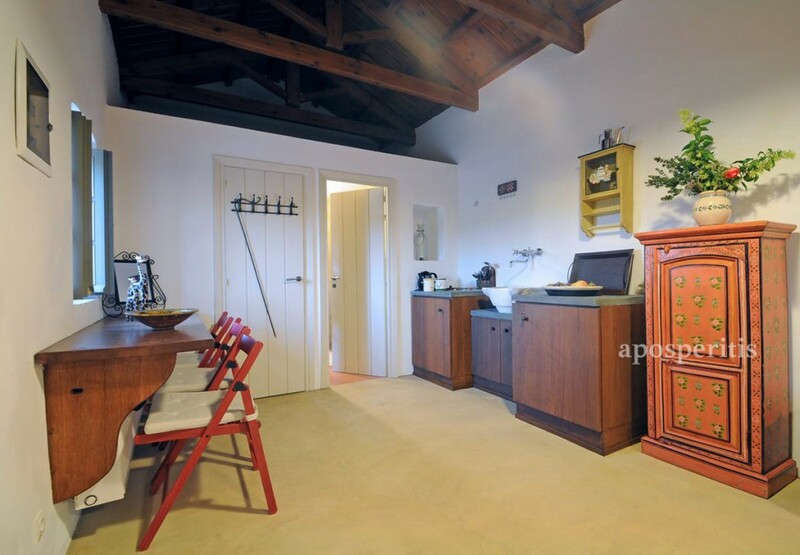 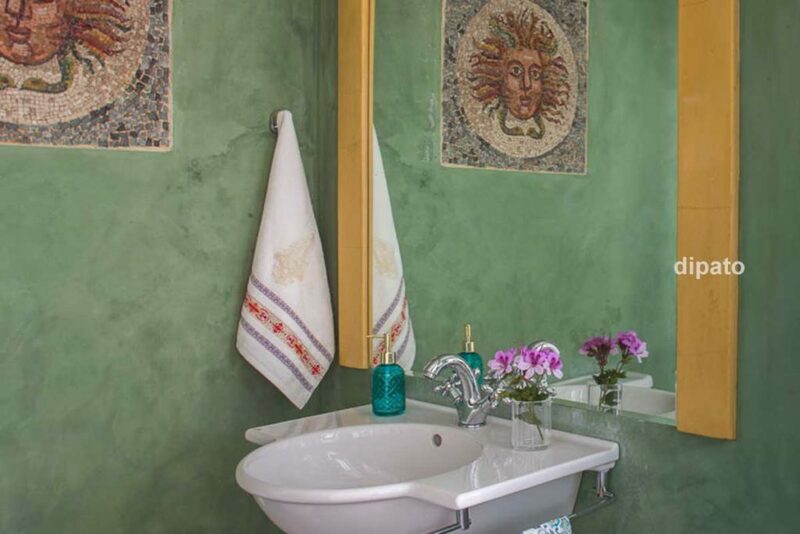 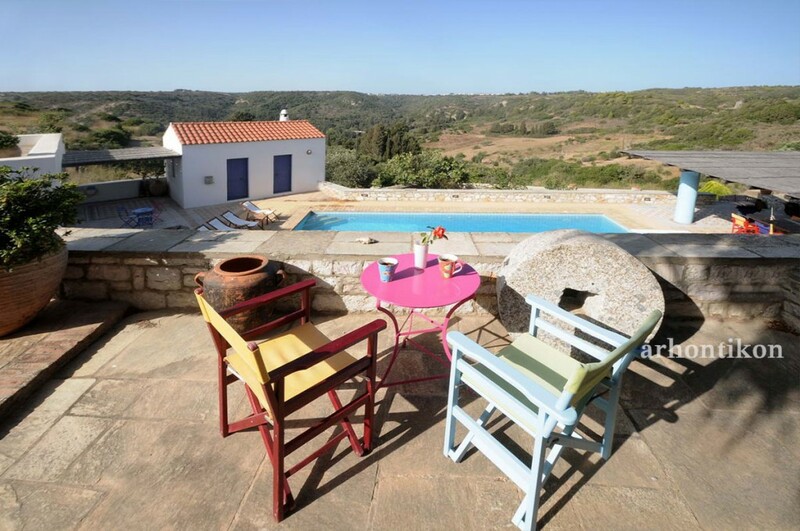 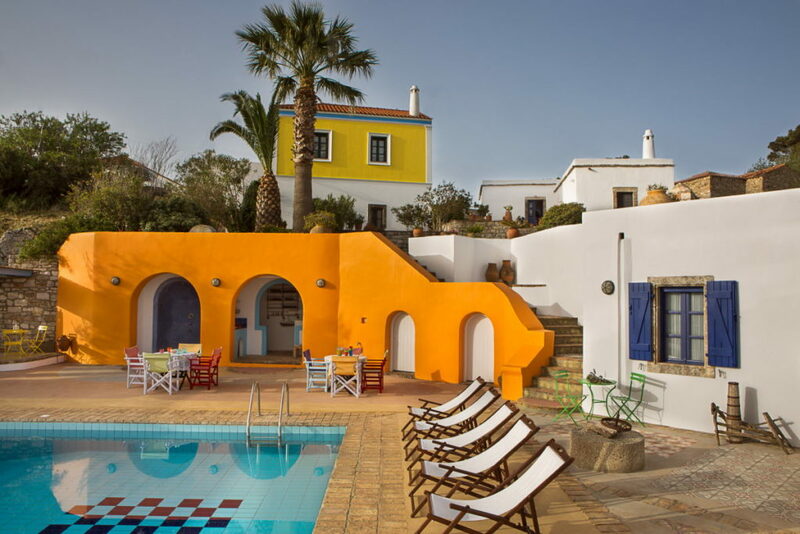 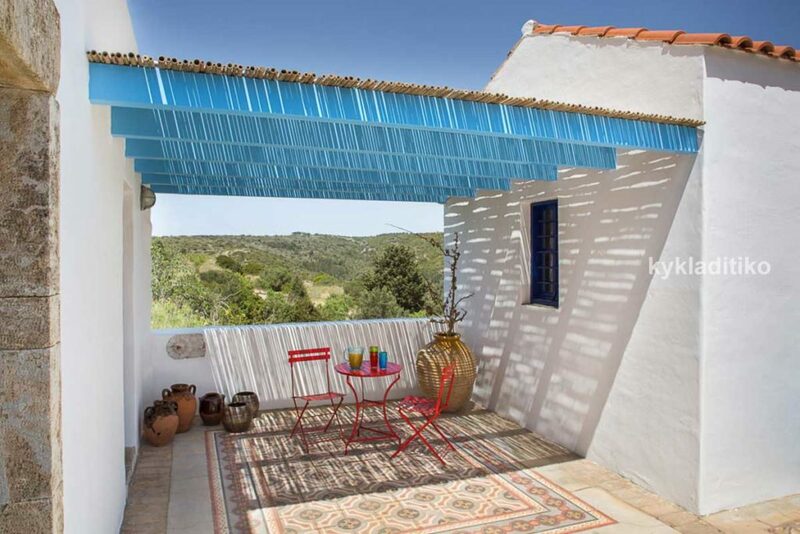 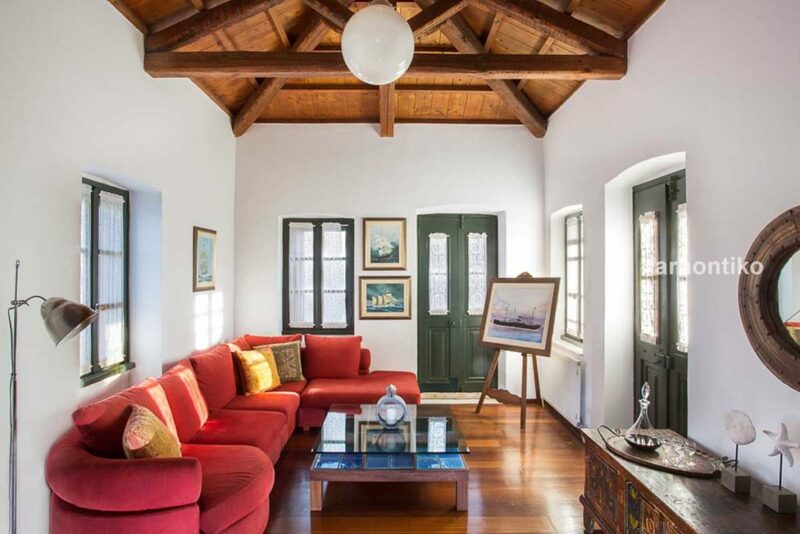 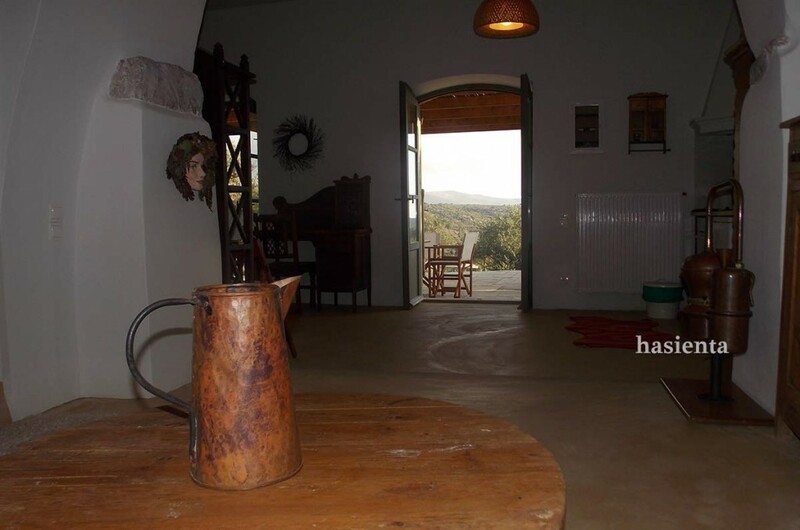 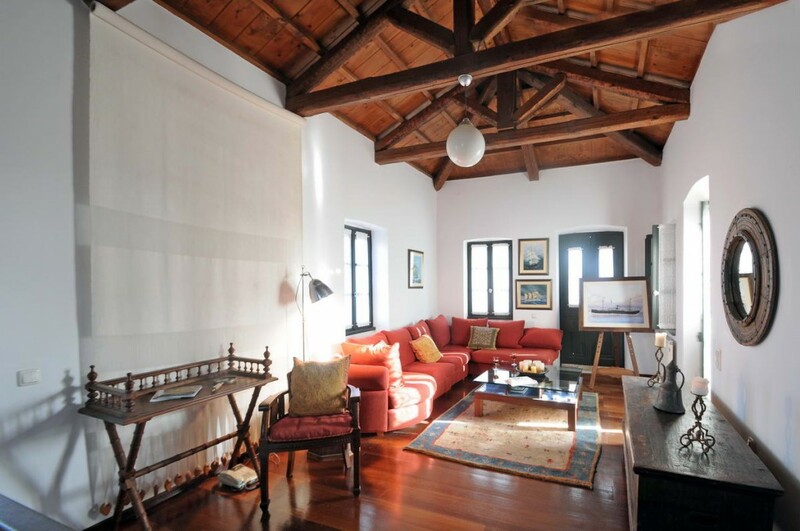 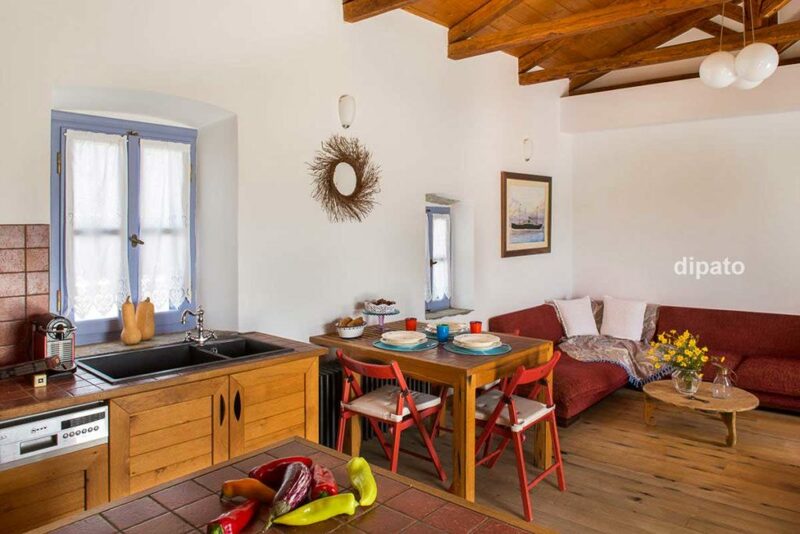 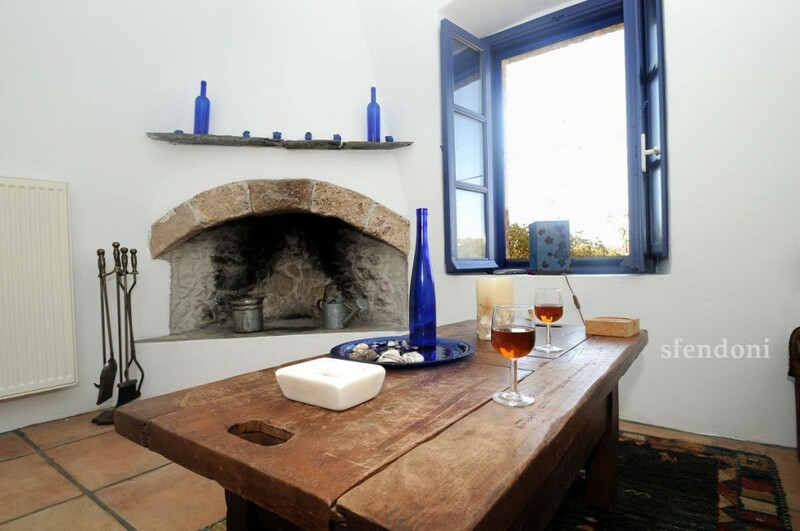 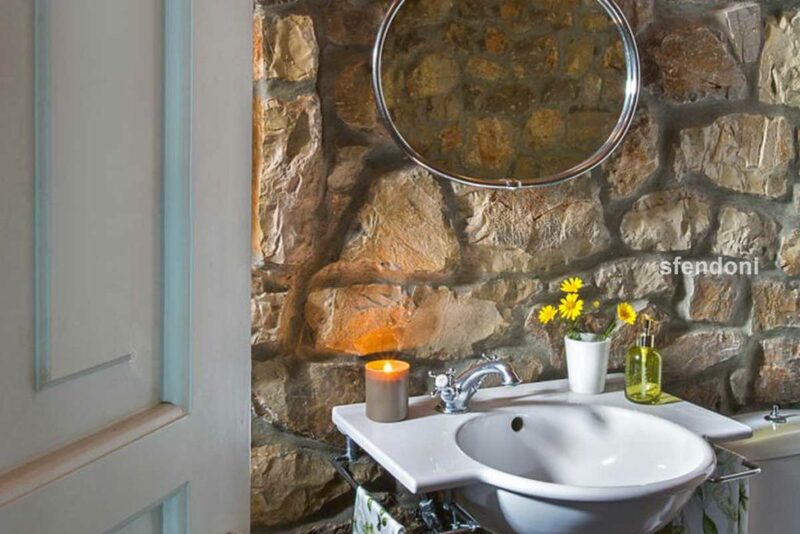 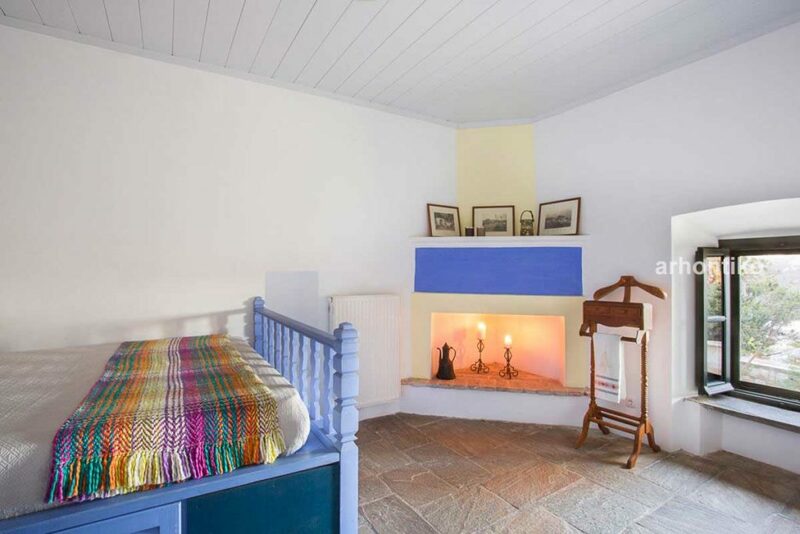 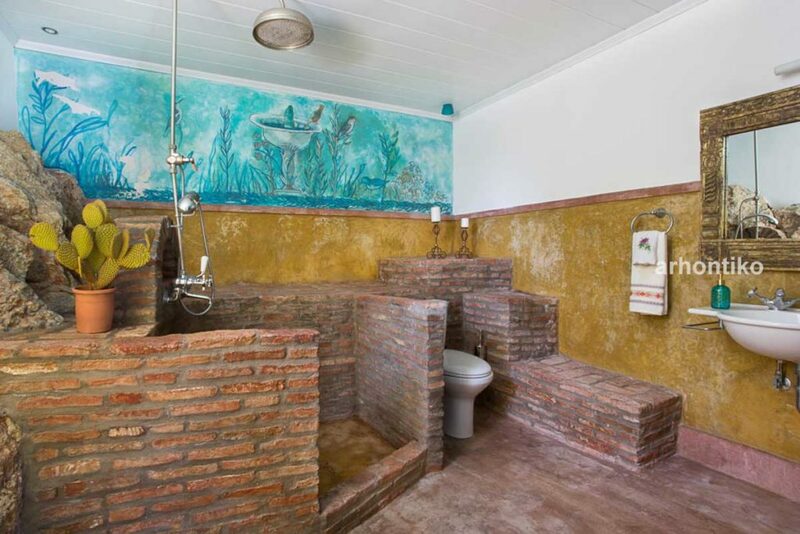 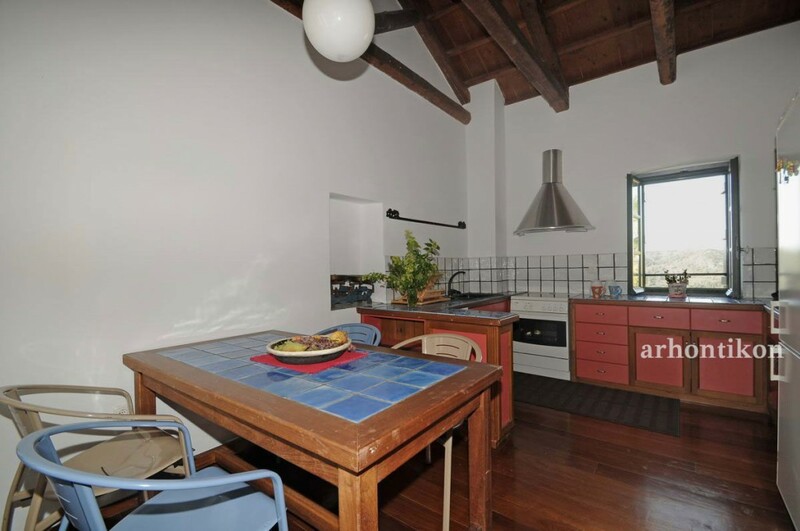 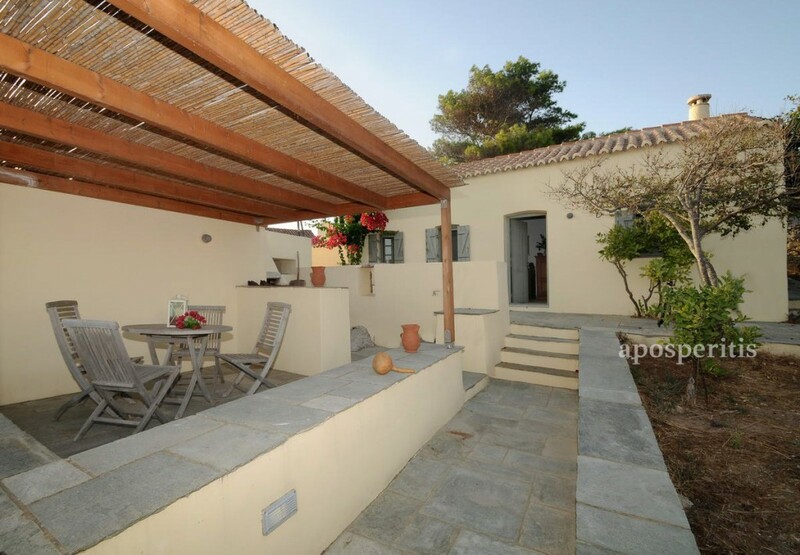 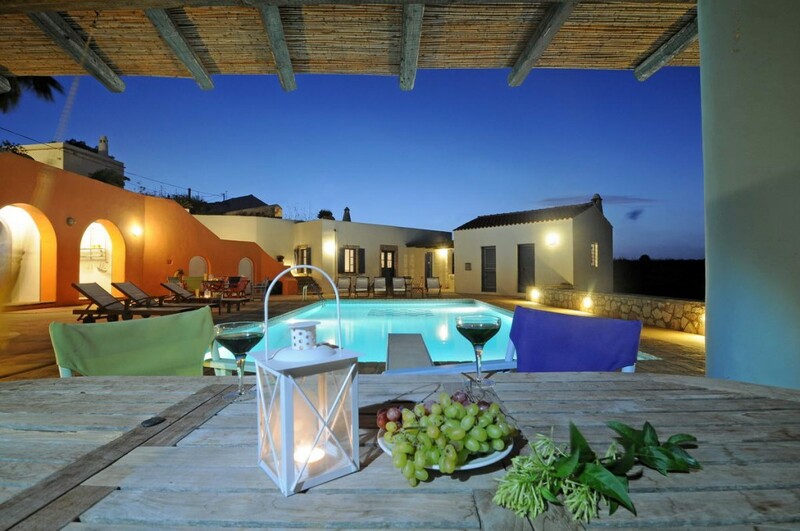 Those six lovely houses are tastefully decorated and are ideal for romantic escapes. 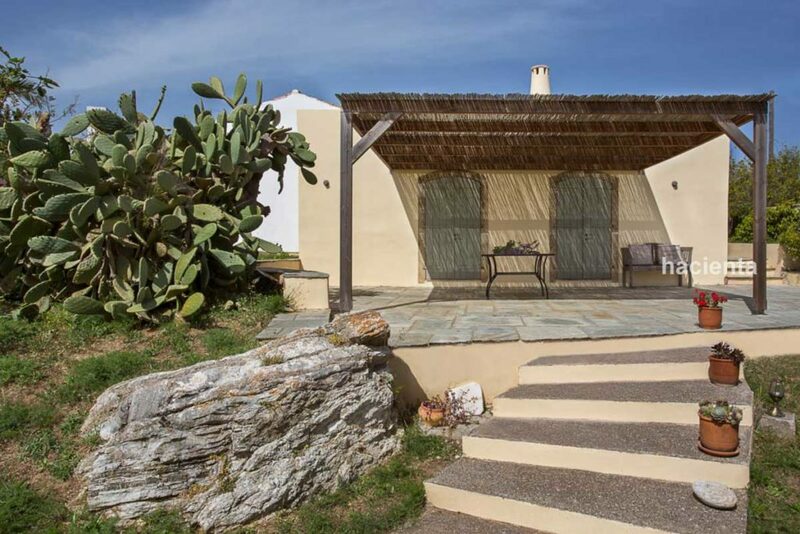 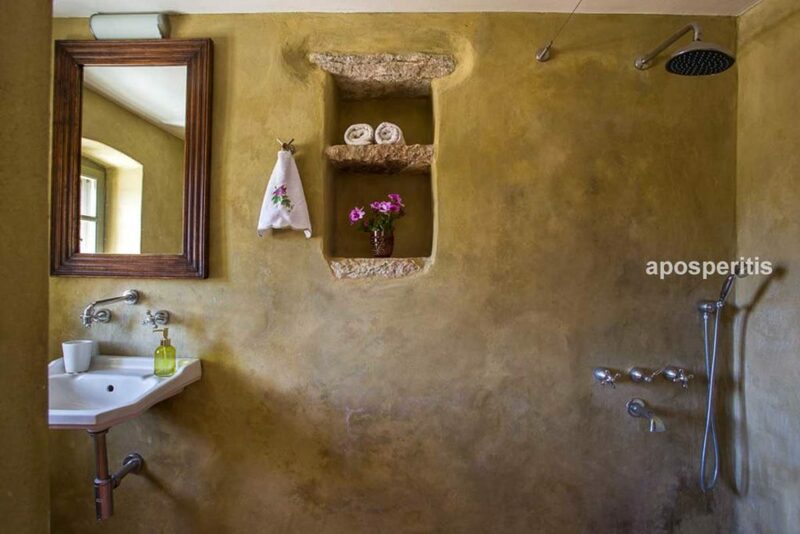 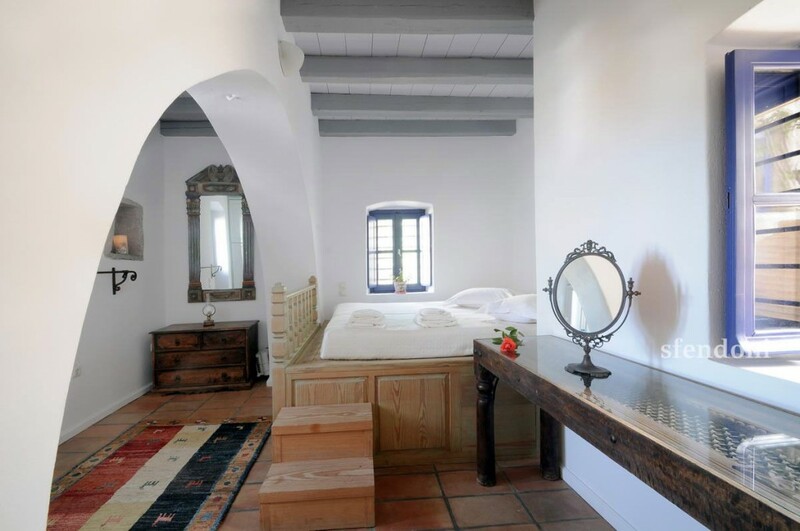 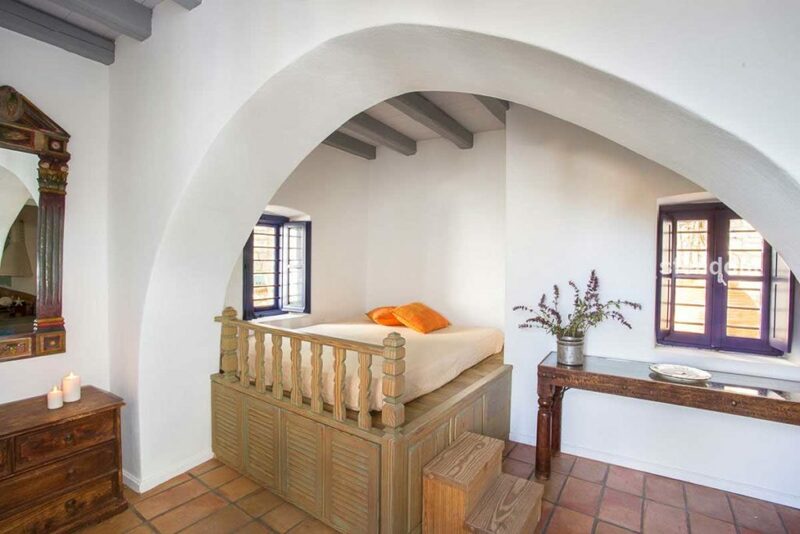 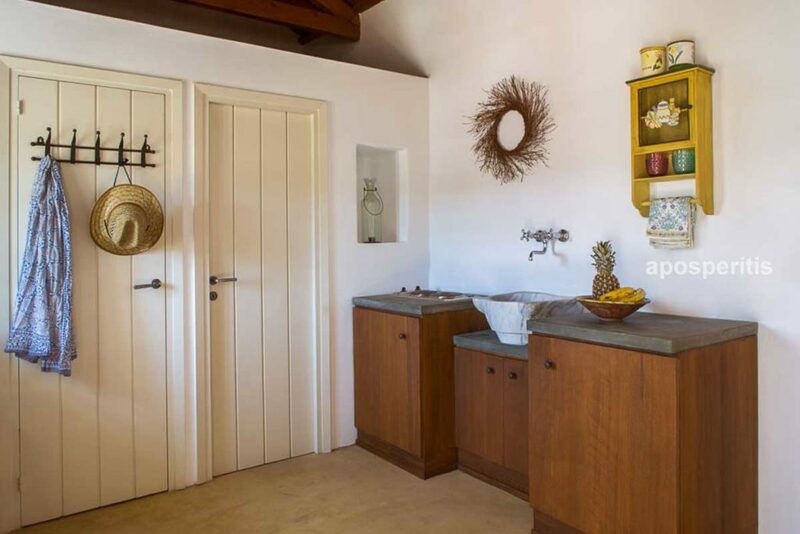 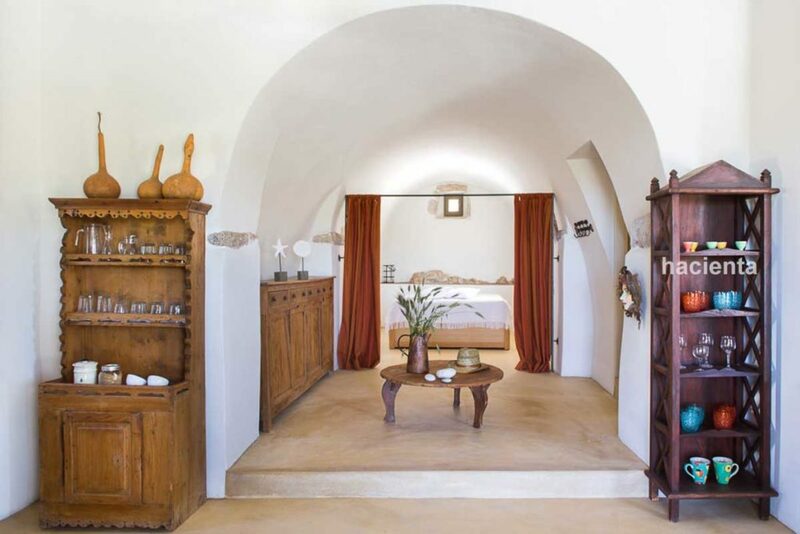 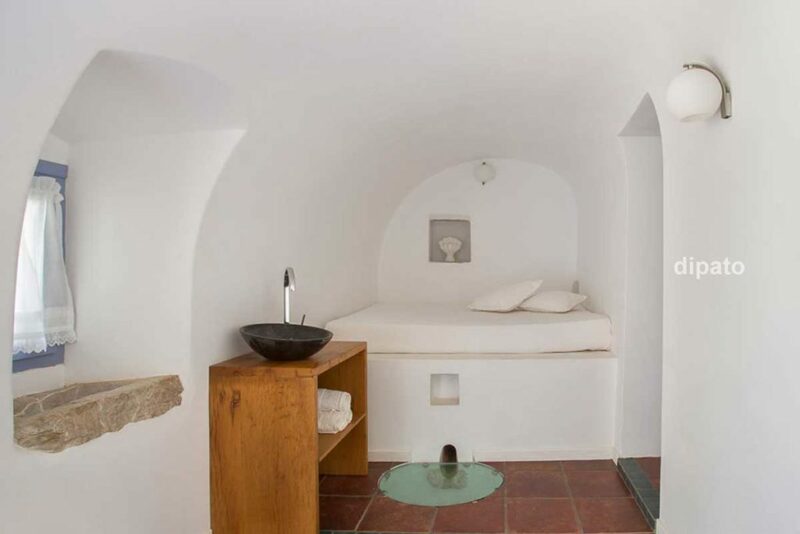 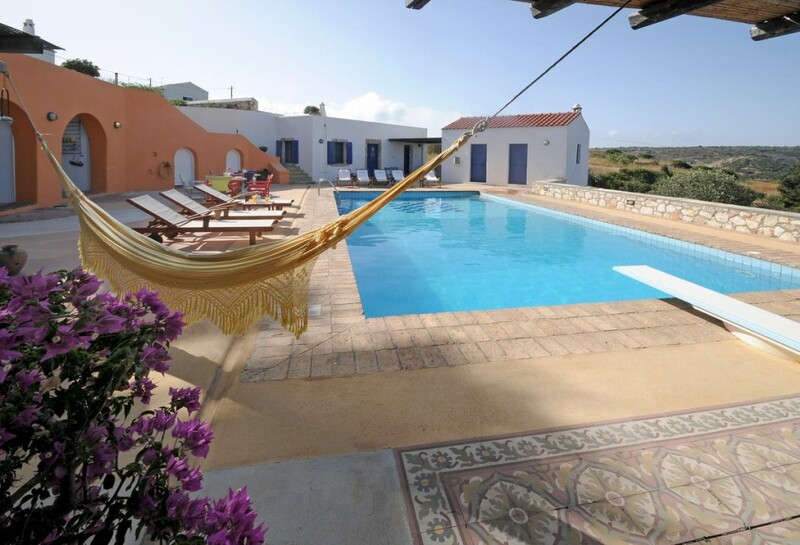 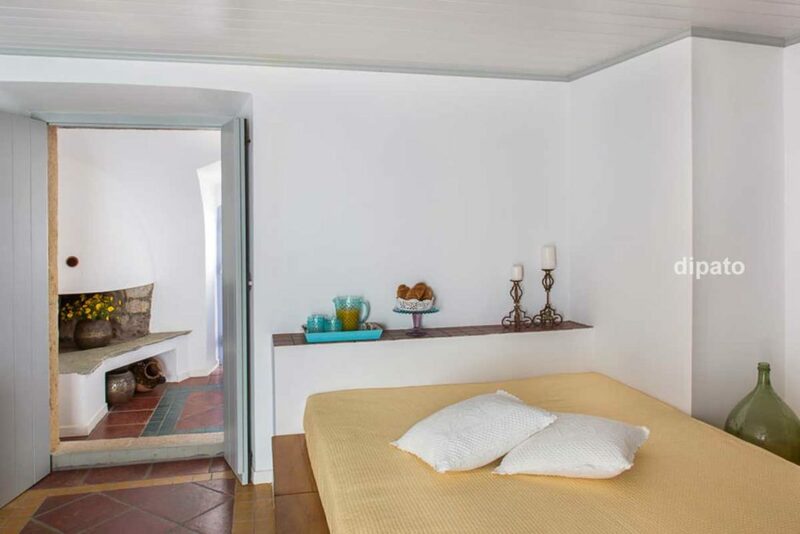 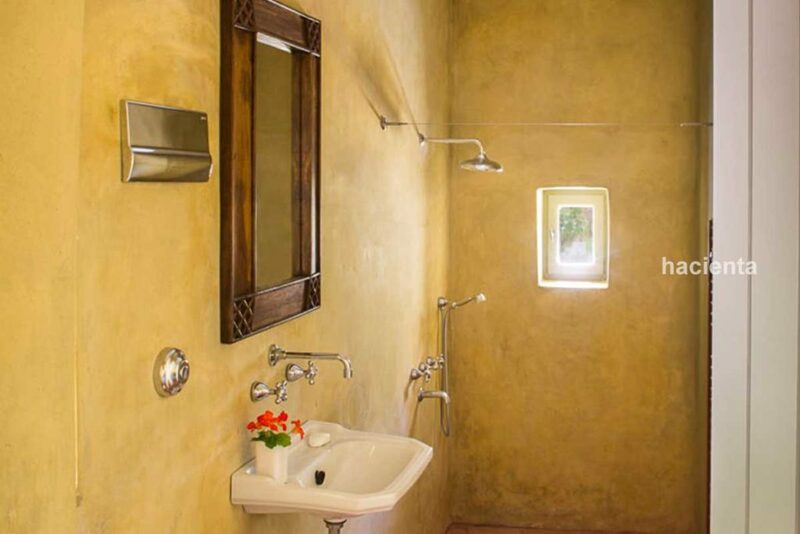 Ilios Traditional Villas is the perfect combination of privacy, tranquility, and luxury.